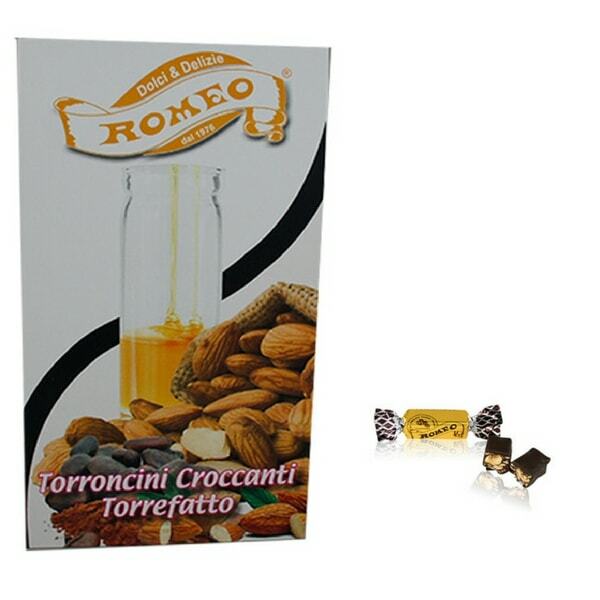 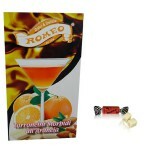 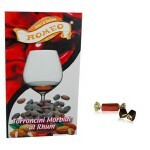 Torrefatto Nougat gift bag (250 g). 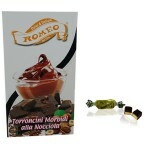 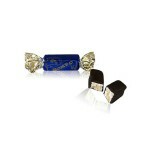 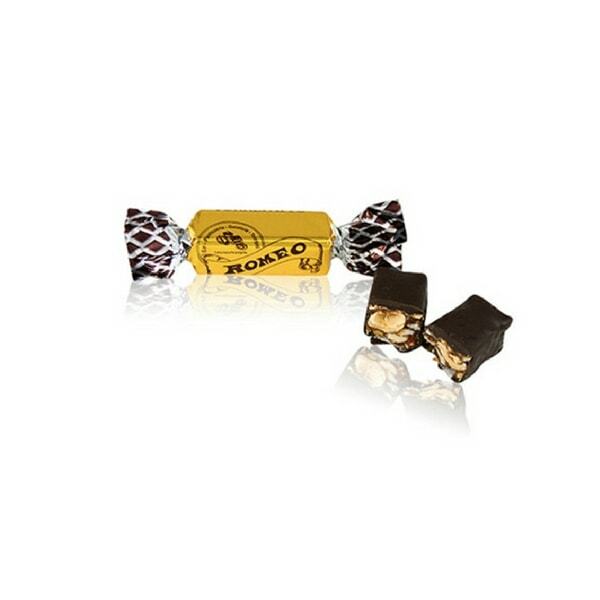 The Torrefatto is a traditional handmade nougat, with an intense cinnamon flavour and chocolate coating. Ingredients: almonds, honey, sugar,rice paper, natural flavors.